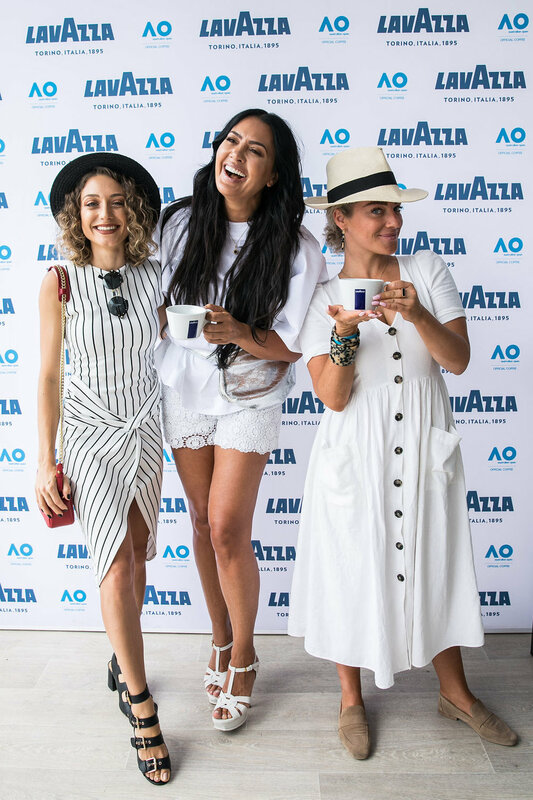 The Australian Open 2019 in Melbourne served up an exciting two-week tournament, with Lavazza partnering as the grand slam’s official coffee partner for the fourth year in a row. The Kate & Co. team were privileged to work alongside the Australian and global Lavazza Coffee Company team. The Co’s team developed an integrated PR strategy with highlights including hosting VIP media and influencers at the Lavazza Superbox, Top Gastronomy Degustation Day, and a bespoke coffee Masterclass and Cupping Session. Two media calls at Lavazza Café Level 1, GSO were executed with national and international outlets ranging from print, radio, online and TV, granted unprecedented access to Lavazza ambassadors, Andre Agassi and Carlos Moya. Additionally, the Co’s team secured a live weather cross with Channel 9 News Melbourne, an interview with Ten News Melbourne with feature interviews in The Weekend Australian, The Australian Financial Review Weekend, The Age, Herald Sun, Marketing Magazine, 3AW, and SBS radio. 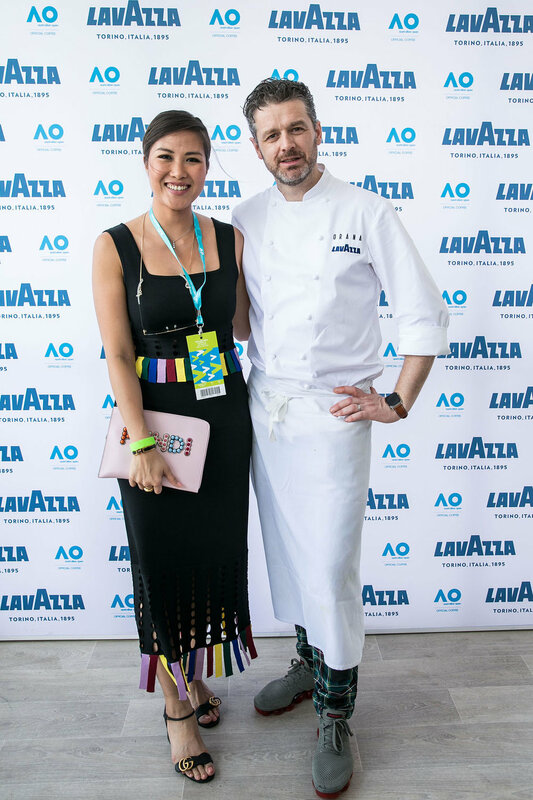 Key talent who attended as guests of Lavazza included Silvana Philippoussis, Khanh Ong, Diana Chan, Olivia Molly Rogers, Rob Mills, Jo Hall, Livinia Nixon, Lydia Schiavello, Sara Oteri, Ash Pollard and Jordan Simek.